Sapphire Jewellery | Gemstone Jewellery from Rocks & Co.
Buy Sapphire jewellery online at Rocks & Co! 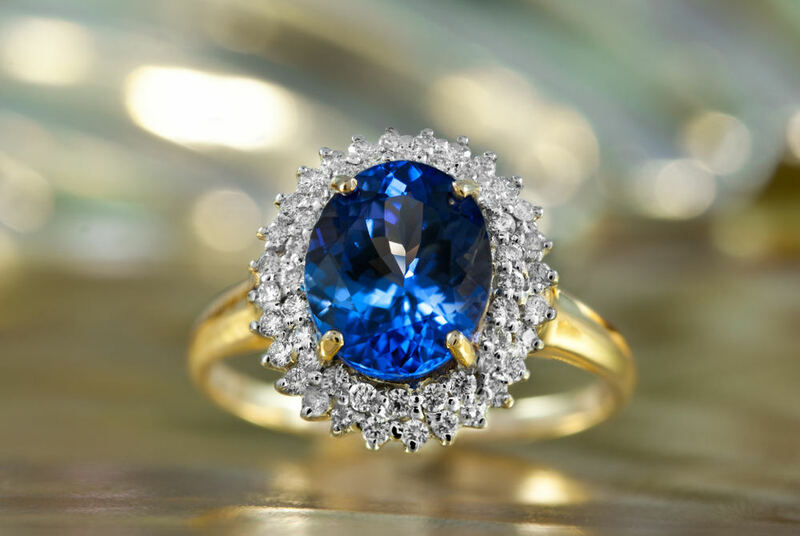 In our online store you will find Sapphire at amazing prices - Sapphires on splendid white gold or yellow gold. Give yourself a personal touch with this gift of nature. No other gemstone is as varied as Sapphire, only this precious stone can shine with so much brilliance in white, yellow, orange, red, pink, purple, blue, green, or a combination of all these colours. This stone belongs to the corundum family and is allochromatic and this gemstone receives its colours from elements such as chromium, iron and titanium. Ruby is also considered mineralogically in the corundum family, but in a special colour spectrum that exclusively classifies rubies in corundum’s that shine in certain shades of red. But even the finest ruby is only 80% pure red and it also has secondary orange tints, pink, purple or purple tones. With such a large selection of Sapphire crystal jewellery at Rocks & Co, you will be able to immerse yourself in the world of colourful Sapphire and discover your favourite jewellery. You will find here only a vast range of Sapphire jewellery: Whether in pendant, necklace, earrings, bracelet, rings for men or rings for women. At Rocks & Co. - online jewellery store we offer jewellery set with unique gemstones with Sapphires in all models imaginable. 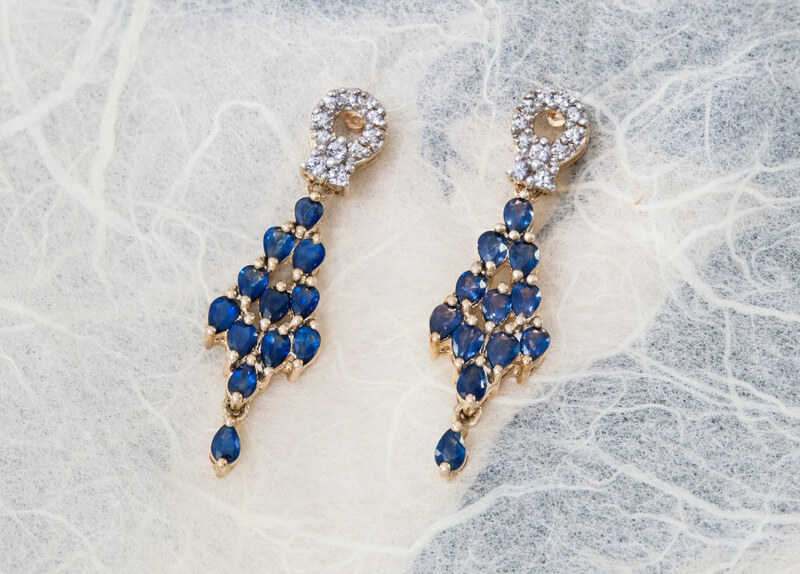 Looking for a simple Sapphire jewellery for everyday life? Are you missing a sparkling accessory with a beautiful jewel that matches your evening dress? Want to surprise your lover with a special present? Marvel at the selection of jewellery set with Sapphires that we have chosen for you and discover the extra features like product videos seen at 180 ° to choose the jewel of your dreams. What is the price of a Sapphire? This is a question that everyone asks, knowing that this gem is part of the big 4 gems with Diamond, Emerald and Ruby. 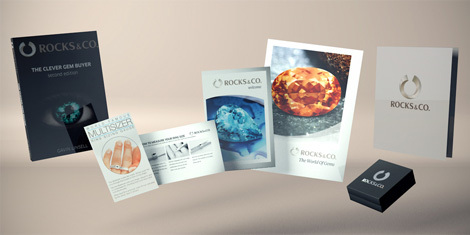 It is a stone that can be expensive to buy, but thanks to its integrated circuit, Rocks & Co has no intermediary. The stones are bought raw, then pruned and set by our workshops and resold directly online or on our TV channel. These low production and distribution costs are reflected in the price of our Sapphire jewellery, which is much lower than in traditional Sapphire jewellery for an equivalent quality.